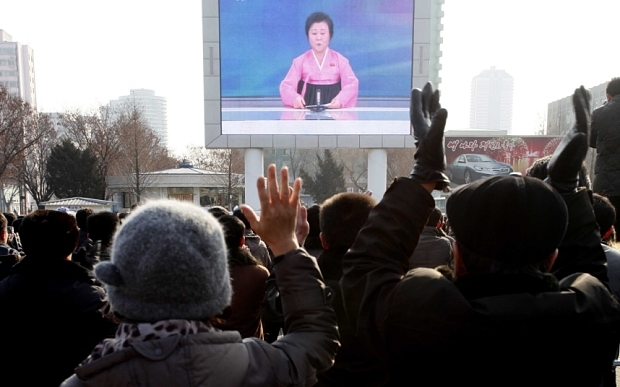 As North Korea Says It’s Tested H-Bomb, Is It Time to Restart Peace, Disarmament Talks? TransCanada Sues the U.S. for $15B for Rejecting Keystone XL. Will This Be the New Normal Under TPP? ; Mystery Meat: After WTO Ruling, U.S. Tosses Meat Origin Labeling Law, Leaving Consumers in the Dark; As North Korea Says It’s Tested H-Bomb, Is It Time to Restart Peace, Disarmament Talks? The Iran Model: Could Nuke Deal with Tehran Help Create Way to Address North Korean Crisis? “A Travesty”: Is Japan’s Apology to Korean “Comfort Women” an Attempt to Silence Them? Fort Dix Five: Prosecuted by Christie, Muslim Brothers Get Rare Day in Court in FBI Entrapment Case.